There are 47 blog entries for August 2014. Friday, August 29th, 2014 at 3:54pm. Snook fishing season opens, college football season starts, typical South Florida weather and a three day weekend… Life is GOOD! Weather was very jagged earlier in the week but is shaping up to look like a very fishable weekend. Dolphin should make a showing and the east winds may even push them in a little closer than they have been. If you’re in the 200’-400’ range of water trolling for dolphin, consider putting a daisy chain way far back for a good chance to catch a blackfin tuna. On the ledge, you will find a few kingfish, Bonita and sharks. Be ready to keep the rods bent offshore this weekend. Thursday, August 28th, 2014 at 4:03pm. The XGeneration 440 KDW Challenge, is a fishing tournament benefitting the “Friends of The 440” which is a scholarship fund that is going to be held on September 12th and 13th at the Palm Beach Yacht Club in Hypoluxo, Florida. The Captain’s meeting is on September 12, from 6:00 to 8:00 p.m., there will be two non-fishing events being held. The fishing tournament is Saturday leaving from any inlet that is convenient for you and lines in the water starting at 6:30 a.m.; lines out at 3:30 p.m. The weigh in is at Palm Beach Yacht Club and the scales are open at 1:00 p.m. to weigh your catch. Wednesday, August 27th, 2014 at 4:31pm. Labor Day weekend is just a few short days ahead. 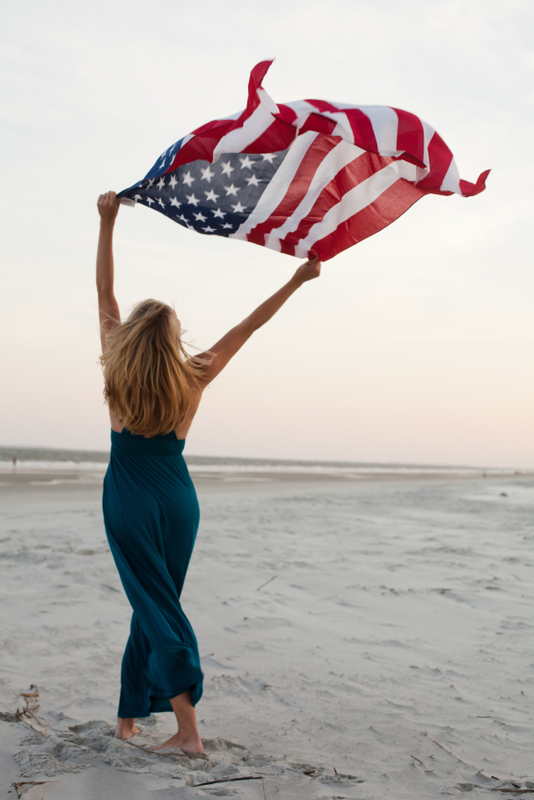 The holiday is celebrated on the first Monday in September and celebrates the American labor efforts. Labor Day is devoting to the achievements of the workers in the United States. It is a yearly national praise to workers that have made the success and well-being of our country. While the holiday may mark the unofficial end of summer, for residents in South Florida, the three day weekend is another excuse to enjoy life. Wednesday, August 27th, 2014 at 10:26am. Photo By: Nicole Richards in Fort Lauderdale, 15th Street Fisheries. 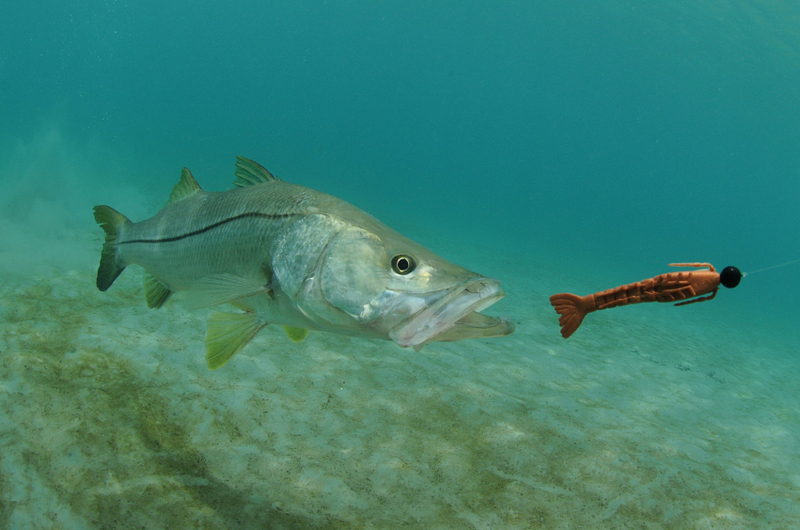 South Florida is not only known for its fantastic fishing but also its fish feeding. It’s not Tarpon fishing its Tarpon feeding. 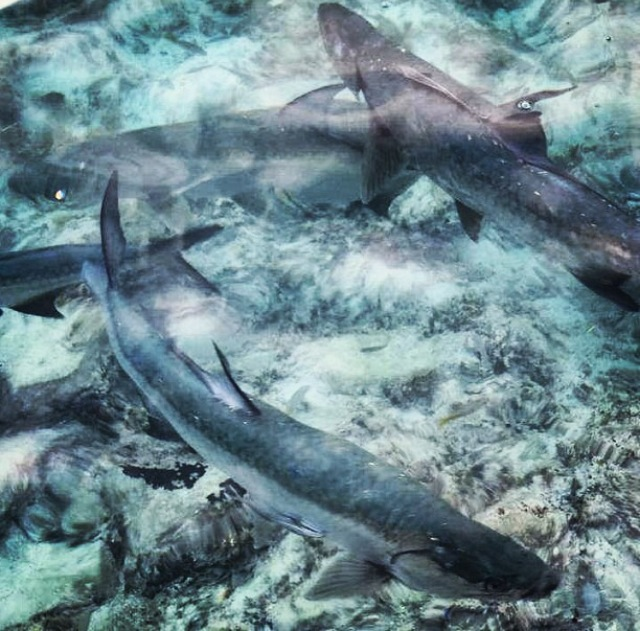 These giant silver kings are considered one of the great saltwater game fishes not only because of their size but also their fighting spirits when hooked. They are very strong and make spectacular leaps into the air to spit out the hook. Tuesday, August 26th, 2014 at 4:30pm. 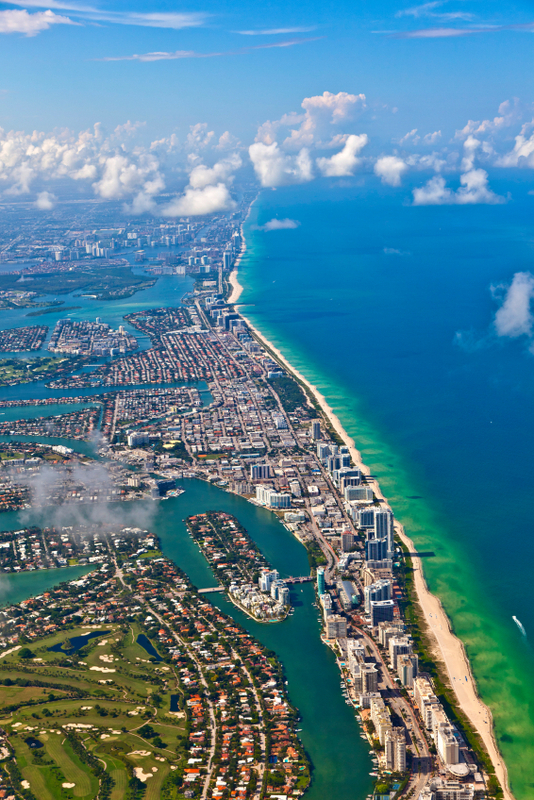 Stretching from Palm Beach to Miami, Florida’s Gold Coast established its name from the gold Spanish coins that occasionally wash up on the beach shores and the golden way of life of its wealthy homeowners. Tuesday, August 26th, 2014 at 10:56am. The U.S. Government requested that a group of visiting British aviators be accommodated at the local hotel, The Carlin House, and that a windsock be hoisted to the top of the flagpole during the winter of 1916/1917. 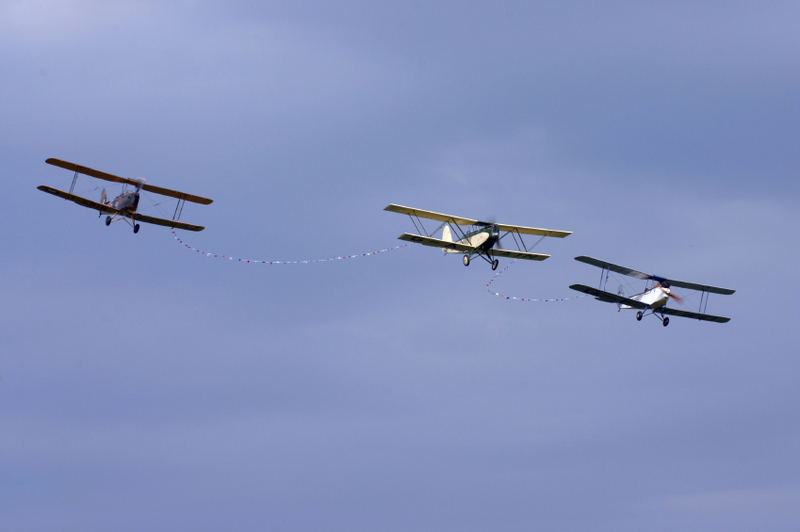 The intent of the visit was that the group consisting of three groups of three: a pilot, copilot and mechanic along with a small seaplane practice advanced training maneuvers on the Jupiter Inlet and Loxahatchee River. The hotel was unable to accommodate the group, so they arranged to stay with Jupiter residents Mr. and Mrs. Walter Savage. Mr. and Mrs. Savage were happy to accommodate! Tuesday, August 26th, 2014 at 10:39am. 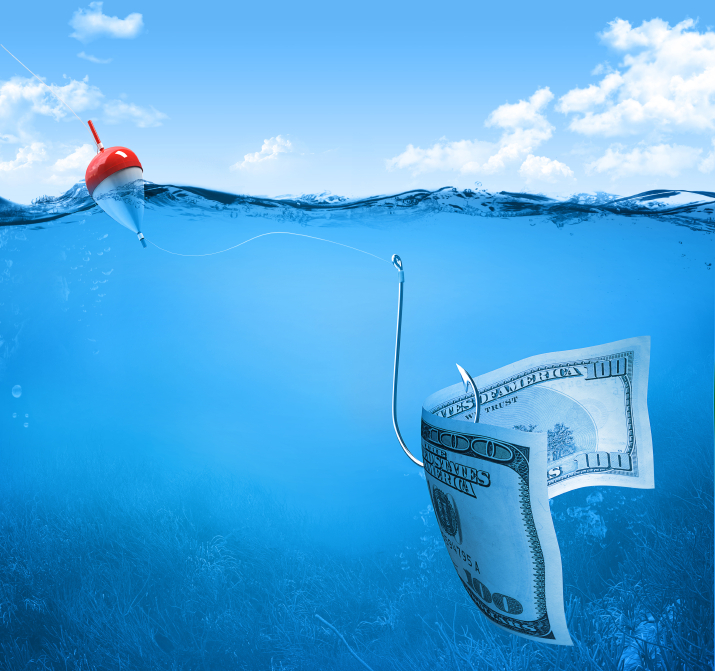 Are you an inventor with a better idea to keep boaters and anglers afloat? Do you love the water and take pride in boating safety? 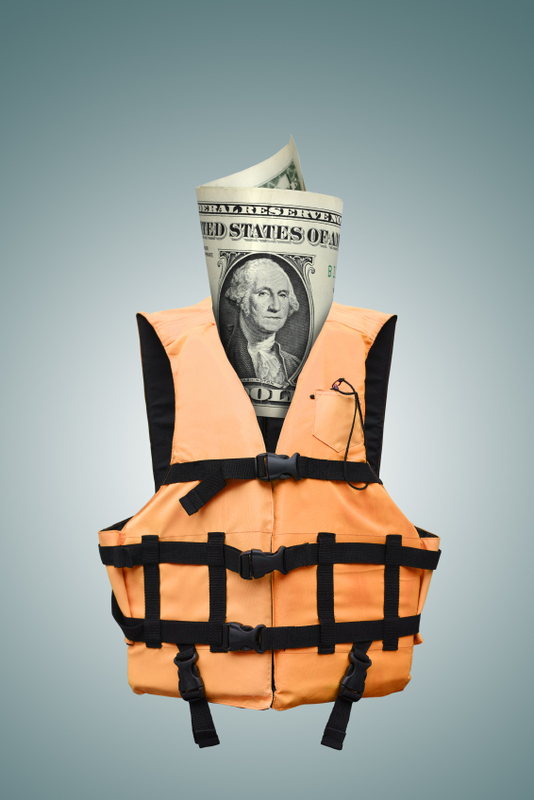 The BoatUS Foundation, along with the National Marine Manufacturers Association (NMMA) and Personal Floatation Device Manufacturers Association (PFDMA) have teamed up to find a newer design ideas with the “Innovation in Life Jacket Design Competition” A $10,000 cash award will go to the winning designer and inventors have until April 15, 2015 to submit the idea to BoatUS. Monday, August 25th, 2014 at 3:16pm. For thousands of years, travelers have sailed Florida waters looking for treasure. Some of those ships never made it to shore. 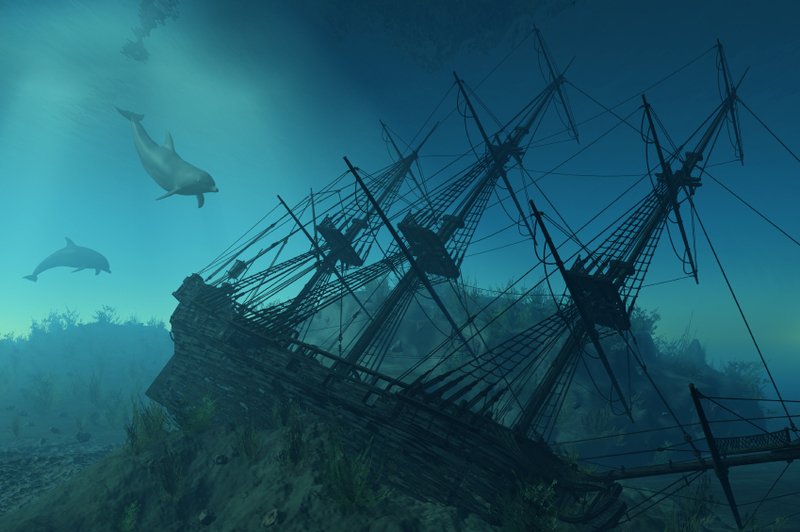 Their past may be mentioned in history books but their remnants are still obvious underwater. Some of the shipwrecks have been well-off to have been selected as a Florida Underwater archeological sanctuary. In 1987, Florida started developing an arrangement of underwater parks featuring shipwrecks and other historic sites around the state. The shipwrecks are such a popular attraction for scuba divers to witness a part of Florida’s history up close. Not only are the preserves very interesting with the archeological features but also the marine life that make these museums come alive. Monday, August 25th, 2014 at 12:15pm. When a natural area is invaded often by a natural dispersal of seeds, or planting of exotic species that has become naturalized, these “weeds” interfere with the function of the natural community. 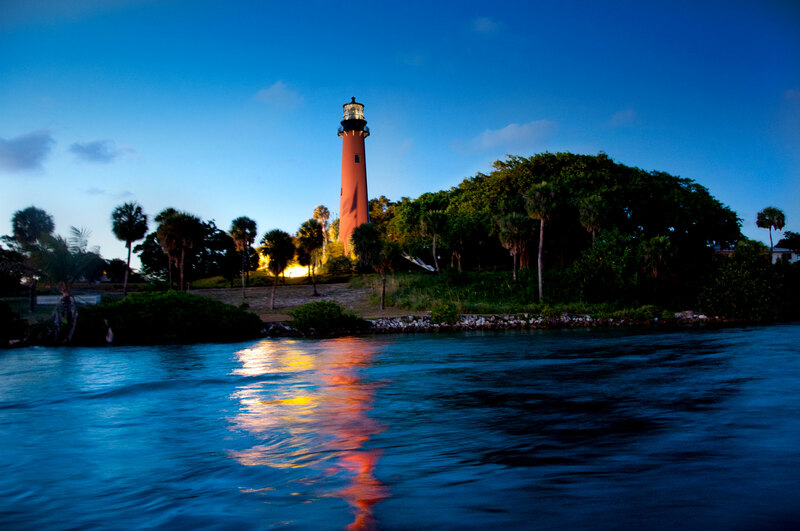 Invasive plants have been identified at the Jupiter Inlet Lighthouse Outstanding Natural Area. The three-week removal project of the exotics is scheduled to begin Monday, August 25, 2014 in the hopes of attracting native plants and animals to the area such as gopher tortoises and scrub jays. Black and red mangroves will be placed along the shoreline. They have a stronger root system, disperse waves better which will be better at preventing erosion, and create a better habitat for young marine life. Monday, August 25th, 2014 at 12:07pm. Tiger Woods announced on his website this morning that he and swing coach Sean Foley have parted ways effective immediately. Less than 24 hours after another Foley pupil, Hunter Mahan, won The Barclays (the first of four FedEx Cup playoff events), Woods announced on his website that the Jupiter Island resident has parted ways with his friend and longtime coach. 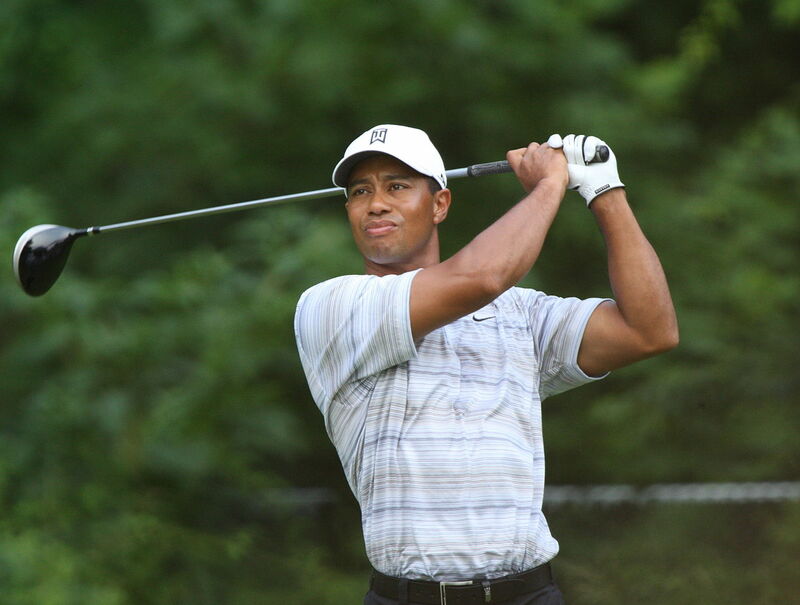 "I'd like to thank Sean for his help as my coach and for his friendship," Woods said on his website. "Sean is one of the outstanding coaches in golf today, and I know he will continue to be successful with the players working with him. With my next tournament not until my World Challenge event at Isleworth in Orlando, this is the right time to end our professional relationship."